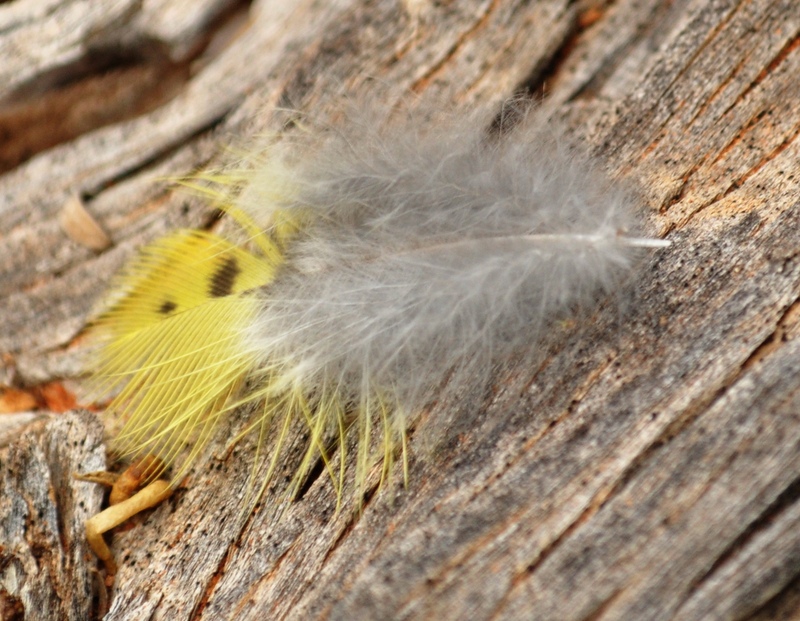 Feathers – photograph the material in situ before disturbance and handling if at all possible. Handle the feathers as little as possible to avoid contamination with human DNA. If possible collect using gloved hands (or repurpose a plastic bag or a piece of gladwrap as gloves) or use if at all possible clean tweezers/forceps. Sterilizing can be difficult even if dipped in alcohol, flaming and allowing to cool, or dipping in peroxide and drying, but that won’t do any harm. Place individual feathers inside a paper envelope (or piece of paper folded over) and keep cool and dry. Label the envelope with your name, contact details, the date, and a detailed description of the location (GPS co-ordinates if possible). Eggshell – photograph the material in situ before disturbance and handling if at all possible. Handle eggshell and eggs as little as possible. If possible collect using gloved hands (or repurpose a plastic bag or a piece of gladwrap as gloves) or use if at all possible clean tweezers/forceps. Place eggshell fragments inside a paper envelope, small box or plastic screw cap container and keep cool and dry. Label with your name, contact details, the date, and a detailed description of the location (GPS co-ordinates if possible). Dead nestlings/dead birds – photograph the material in situ before disturbance and handling if at all possible. Depending on how degraded the material is (i.e., malodorous, rotten) Place it in plastic bag, preferably a ziplock bag, and get it into a freezer as soon as possible. Notify the bird section of the State Museum of natural history in which the specimen was found (contact NPRT members if in doubt) and they will sample the material for tissue. Toe pads are a good source of material if the specimen is putrescent; otherwise any breast/leg muscle is worth retaining if the specimen is fresh. Small (ie NO BIGGER than 3-4 mm3) pieces of tissue can be stored in ethanol if there is no access to a freezer. In the first instance any salvage material of Night Parrots should be sent to the bird section of the State Museum in which the material is found. Please also notify the recovery team of any collections you have made.